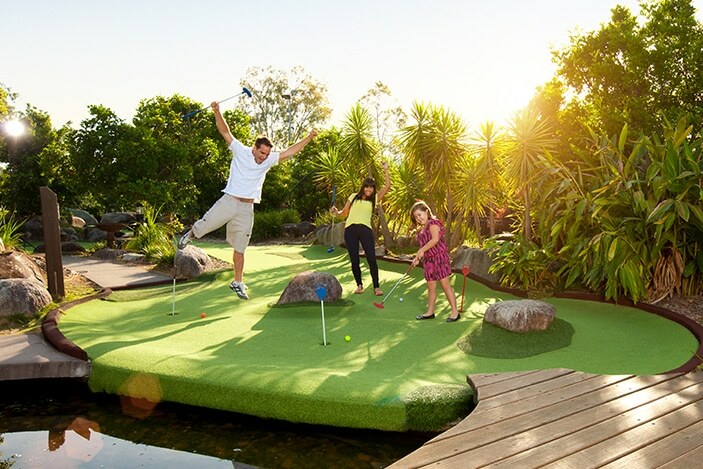 Home > Fun things to do > Putt putt mini golf at Victoria Park Golf Complex – a great day out! Putt putt mini golf at Victoria Park Golf Complex – a great day out! Victoria Park Golf Complex’s 18-hole putt putt course is jam-packed full of fun for the whole family and is like no other you’ve experienced before. 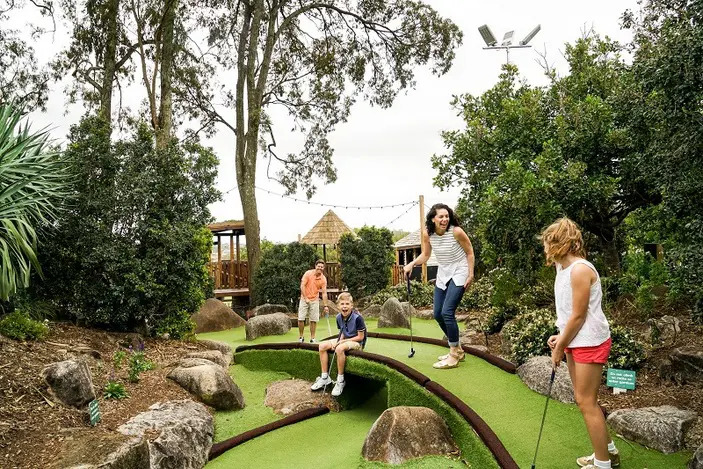 Sitting just 2kms from Brisbane’s CBD in Herston, the putt putt course challenges even the best of players as it weaves around a rocky terrain and undulating hills. 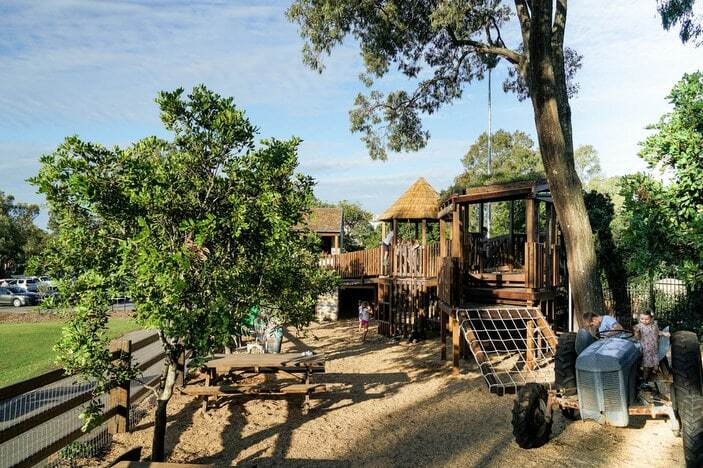 It’s perfect for a fun day out with the family or keeping the kids entertained during school holidays. Why not enjoy a delicious meal in the Bistro and an adventure in the kid’s playground before or after your game. The kids will be begging you to take them back again and again! Victoria Park has ample free car parking spaces which makes it the perfect choice for an inner city day out with the family. Enjoy a great morning out with your toddler and make new friends at Victoria Park’s mums and bubs sessions on the putt putt course. Families with children under 5 years can play putt putt at Victoria Park at their leisure every Monday between 9am and 11am. Free entry for kids under 5 and all supervising adults at kids prices! 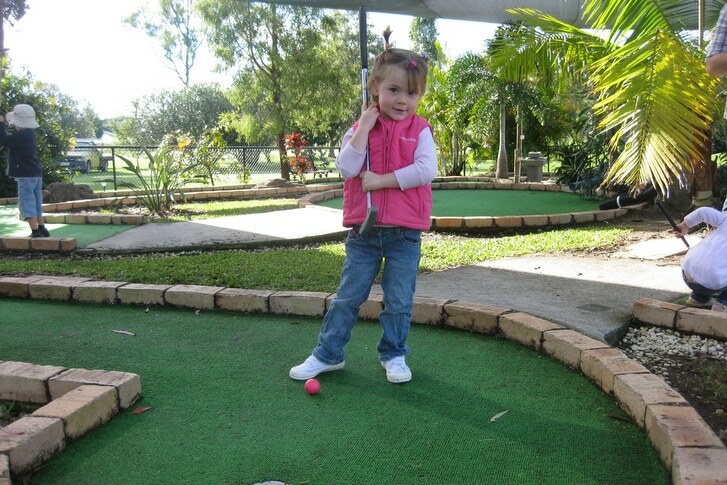 Putt Putt is a great way for kids to develop their motor skills while having fun outdoors. And you never know, you could be raising the world’s next golf superstar! If you’re looking for a no-fuss kids putt putt birthday party then look no further than Victoria Park! Let Victoria Park make your life easier by organising food and fun. The best part, you don’t have to clean up afterwards! To find out more about their kids party packages, visit www.victoriapark.com.au/bistro/group-party-packages. 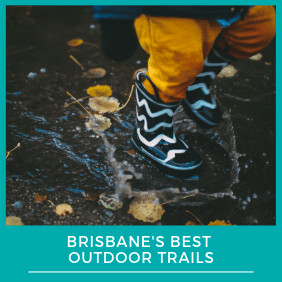 Victoria Park is located off Herston Rd on Brisbane’s leafy north side, just two kilometres from Brisbane’s CBD and close to the Royal Brisbane Hospital. 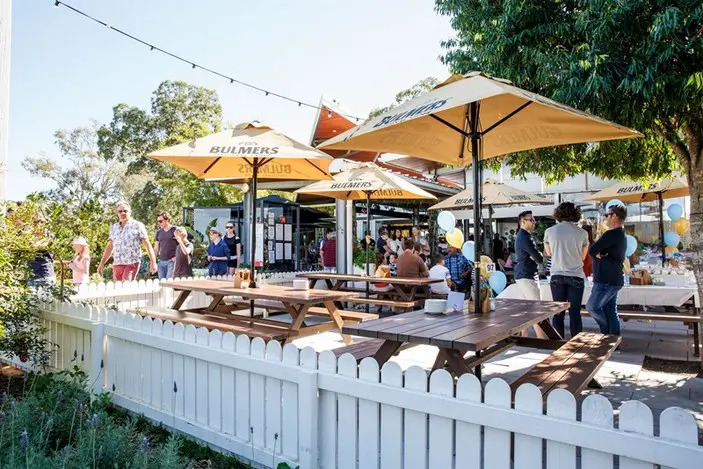 Victoria Park Golf Complex is home to an 18 hole Putt Putt course, a 61 bay day and night Driving Range, an 18 hole public Golf Course, and a family friendly Bistro with on-site playground and kids’ games area. Parking is free for guests at Victoria Park. To find out more about Victoria Park Golf Complex’s putt putt and their fantastic facility, visit www.victoriapark.com.au/golf/putt-putt/ or call 07 3252 9891. Victoria Park is located at 309 Herston Rd, Herston, Brisbane QLD 4006 Australia.